HOT! Best Price Ever on Commercial Grade Blendtec Blender on Amazon (I own this and LOVE it)- Today Only! Yay! 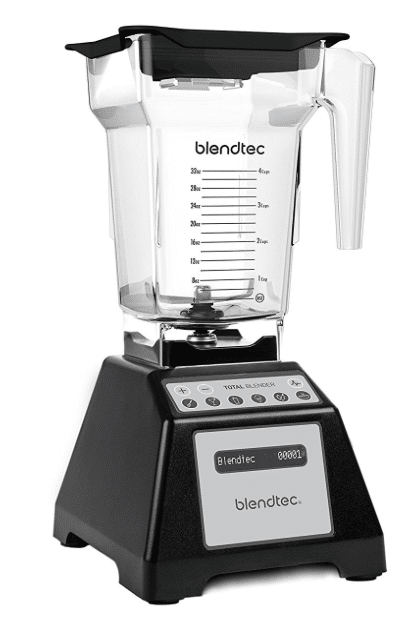 Today only, as Amazon’s Deal of the Day, you can get the best price ever on the Blendtec Classic Total Blender on Amazon! This normally goes for $350, but today it’s marked down to just $179.95! I own this exact model and I’m loving this high quality blender. It can’t even compare to the old $40 blender I used to have. I’ve made hot chocolate, dairy-free ice cream, pouch smoothies for my kiddos, smoothies, juice, soups, cashew cream and more already! It doesn’t leave clumps or unblended food like other blenders. Definitely worth shelling out the extra money for. It’s been great for sneaking veggies in my kids smoothies and even in their ice cream. 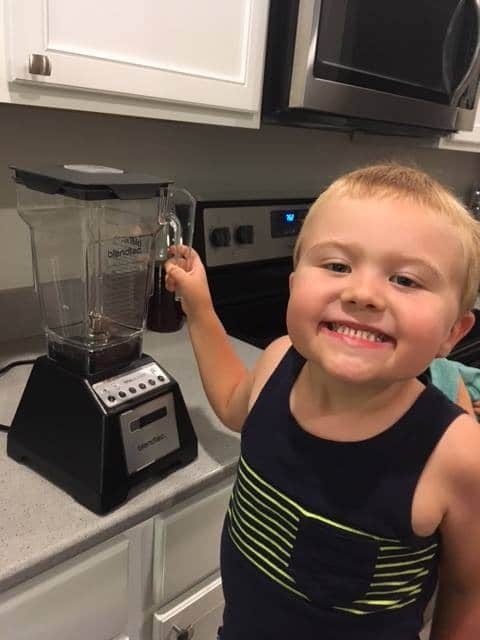 You can also make dough, flour, food process, and more with this blender. It’s replaced my old blender and food processor. The cleanup is super easy too, I just add a little dish soap and warm water and blend for 5 seconds and rinse. Just go here to check out this deal. This is likely going to be a popular deal, so grab it quickly if you’re interested.